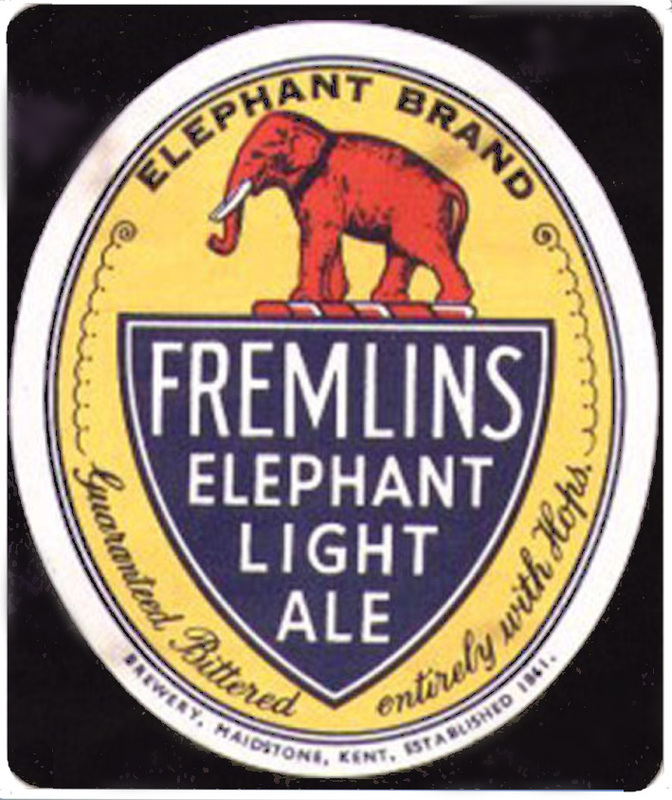 Light ale – the ancestor of Hoppy Light Ale? As a name to label this new category with, however, “pale and hoppy session beers” fails to satisfy: the three descriptors could equally fit American-style “Indian session ales”, and it does not emphasise the most important differentiator: these beers are less strong than their American equivalent. However, there is a solution we can find in the history of British brewing. Throughout most of the 20th century, brewers in the UK would make two different strengths of bitter beer, often called ordinary bitter, at 3.8 per cent abv or less, and best bitter or special bitter, 4.2 per cent to 4.8 per cent or so, and each had its bottled equivalent, where the stronger was called pale ale and the weaker one light ale. What we are trying to find a name for is hoppy, but weaker than American hoppy pale ales – it’s hoppy light ale. I am sure many are now going to argue that Hoppy Light Ale is not a separate thing from hoppy pale ale: Boak and Bailey discussed “pale and hoppy session beers” in All About Beer magazine in November and traced the roots of the style back to Sean Franklin’s Rooster brewery’s Yankee from 1993. They also threw Oakham Brewery’s Jeffrey Hudson Bitter and the same brewery’s Citra into the “pale ’n’ hoppy session” bin. But for me, Yankee was Franklin’s attempt to make Sierra Nevada Pale Ale at a strength (4.3 per cent) Britons would be comfortable with, rather than specifically aiming for a session hoppy beer, while JHB is a Golden Ale (in the Venn diagram of beer styles, it cannot be denied, Golden Ales and Hoppy Light Ales overlap somewhere between a little and a lot) while Citra, at 4.2 per cent, is also too strong. You can go right back to beers such as Hartley’s much-missed ordinary bitter from Cumbria, just 1031OG but mouth-warpingly rammed with hops, and similar brews in the now effectively vanished North West of England style of very pale, very bitter beers, such as Boddingtons before Whitbread wrecked it, to show that the new Hoppy Light Ales have a pedigree rooted in an English tradition of pale ’n’ hoppy ’n’ weak. But these were beers made with traditional English hops, not New World ones. 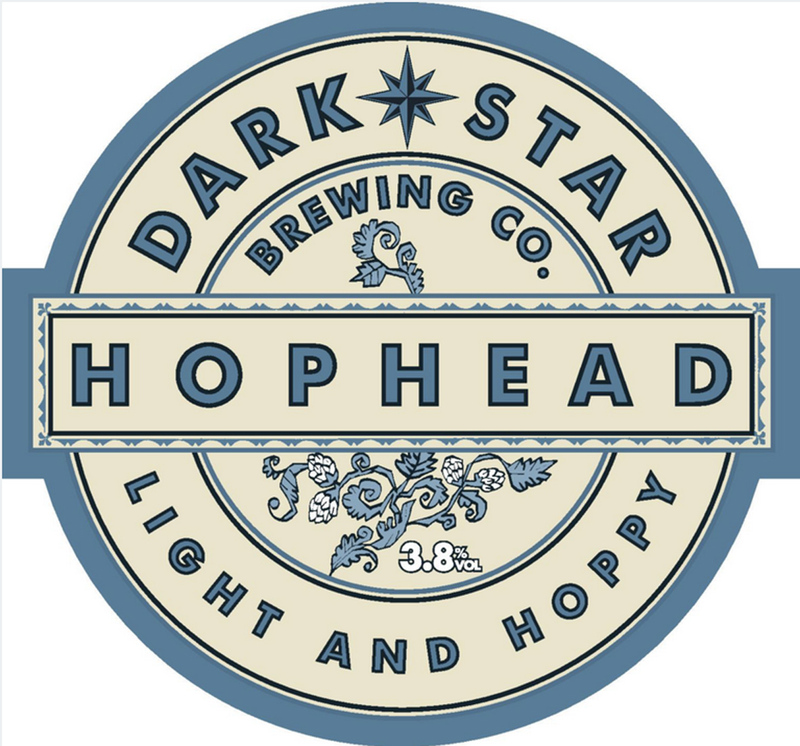 If you are looking for the real pioneer in the Hoppy Light Ale category, it has to be Dark Star’s Hophead, I suggest. Brewed since 2001 at 3.8 per cent alcohol, and using Cascade and Amarillo hops and Extra Pale malt with a tough of Caramalt, it’s the brewery’s most popular beer, it actually self-describes as “light and hoppy”, and I strongly suspect it has influenced many of the Hoppy Light Ales that have arrived since then, from Burning Sky’s Plateau (3.5 per cent) to Redemption’s Trinity (3 per cent – which brewer Andy Moffat specifically labels a “light ale”, it being weaker than the next beer up in his range, Redemption Pale Ale). It is revealing to see how the Camra Good Beer Guide‘s description of Hophead altered over the years: until 2006 it was merely “a light, hoppy, refreshing bitter”, but in 2007 that changed to “Wonderfully hoppy and clean-tasting … flavours remain strong to the end”. It looks like this was the time Britain became properly in love with, and appreciative of, American hops. The country is also increasingly in love with lighter-coloured ales. Last year Mitchells & Butlers’ Nicholson’s chain, which controls 80 or so cask ale-oriented outlets, revealed that sales of paler-coloured ales were up 25% in its pubs, at the expense of traditional amber-coloured bitter. Its top-selling beers in volume terms were still traditional amber ales, it said, but with the introduction of new hops from countries such as the United States, Australia and New Zealand, “customers are opting for more lighter-coloured ales.” Paler ales flavoured with New World hops are a great entry for lager drinkers, Nicholson’s said, “appealing equally to both men and women”. More evidence to back a prediction that the Hoppy Light Ale category will grow and grow. I am a bit supriset that BrewDog Dead Pony Club didn’t get a mention. Or is that one too hoppy? What really defines the style is being cask though? Dead Pony Club was a later addition to the core Brewdog range. That would be Mark Tranter in both cases. I’m not sure if Mr. Tranter actually invented Hophead, but he would have brewed it many times before he left Dark Star and started Burning Sky. Indeed. I believe the original Hophead recipe was not actually developed by Mark, but he tweaked and refined it. Good to see that I’m part of a new style – Blue Bee recently brewed a celebration beer for my forthcoming birthday – the pump clip says ‘4.3% Pale and Hoppy’. It went in the casks last Monday and will be distributed nationwide. Those of us drinking in the Vale of Belvoir were drinking Hophead well before 2001, it was brewed by Brewsters , then at Stathern and currently in Grantham. 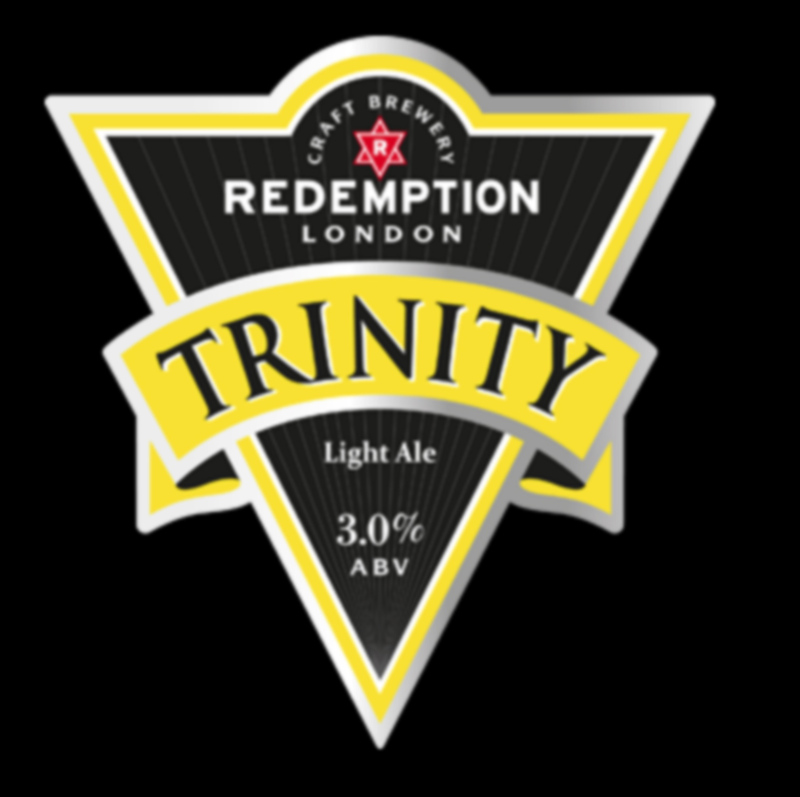 Its creator was Sara Barton who won the British Guild of Beer Writers Brewer of the Year award a couple of years back. We had the pleasure of drinking both the Brewster’s and Dark Star versions side by side at Sara’s pub ; both excellent but the consensus was marginally in favour of Brewster’s. But we would say that, wouldn’t we? Regarding a new style , no. The style is surely Pale Ale which admittedly is a broad church. I don’t think that changing the hops creates a new style any more than changing the apple variety in an apple pie creates a new dessert. It’s still an apple pie. It doesn’t create a new dessert, but an apple pie made with eg Bramleys and cloves and shortcrust pastry is a different style of pie to one made with Granny Smiths and cinnamon and flaky pastry; and Pale Ale is a type, which includes within it many different styles of pale ale. A brewer wouldn’t set out to brew “a pale ale”, she/he would have a definite style of pale ale in mind. Low gravity but highly hopped golden-coloured pale ales are a new and noteworthy addition to styles of pale ale. Yes, bur with these beers it’s simply a matter of the nature and quantity of the hops not any fancy other additions..
Brewster’s Hophead won a Gold in the 2006 SIBA competitition in the Bitters category by the way. Regarding pale hoppy beers of this type the first I encountered them in the form of Oldershaw’s Caskade in 1996. That would be because Brewster’s Hophead made no impact on MY radar and the Dark Star version did. If you have evidence that Brewster’s Hophead influenced other brewerrs to make similar beers, I’ll rewrite. The examples of Dark Star, Trinity & Oakham seem a bit London-centric. In my experience the North has been the origin of more pale’n’hoppy beers. Marble, Purity, Salopian, Mallinsons, Pictish amongst others deserve more of a mention. I take the general point, but I’m not really seeing why the sub four percent pale hoppy “casky” beers constitute a new style but not the four to five percent ones. Why? Because it’s a variety we’ve not seen before, and because the sub-4 per cent bit is a deliberate new approach. The four to five per cent ones are hard to tease apart from Golden Ales and India Session Ales. These are clearly, deliberately different. Ah, okay, that does make sense. In south London, where I learned to drink, the bitter is generally tawny and malty. In south Wales and East Anglia, the next two areas where I tried the beer, the bitter is usually both malty and tawny. The types of bitter native to Scotland, Cornwall and Yorkshire, in my experience, have similar characteristics. There are variations – Cambridge beer is flat and tannic; a lot of Scottish beer tastes as if a bag of toffees has been dissolved in it (which in a sense it has); and South Walian beer is the best in the world bar none. But they’re variations within a shared style: in most parts of the country, if you order the local bitter you can safely expect something T and M.
Manchester is an exception. At least since the heyday of Boddington’s, there’s been a distinct local style of ale: pale and hoppy, with variations ranging from light-but-sour through cyanide-with-a-hint-of-malt to just-plain-undrinkably-bitter. I am not, as you may have gathered, a fan of this style* – but the brewery which owns one of my two main locals is very big on it. They brought on a seasonal ale in summer (when, to be fair, pale and hoppy styles do go down well); I tried it once and seriously considered leaving the pint unfinished. It was the bitterest thing I’ve ever tasted, clove oil not excepted. The brewery does three or four different bitters, but they’re all pale and hoppy; most of the time the guest beers are pale and hoppy too. At the time I wrote that I hadn’t done any reading – or very much serious thinking – about beer & didn’t know there were any beer blogs, let alone beer books, so I’m not making any claim to scientific accuracy on beer styles. But there certainly was a recognisable pale, hoppy style that went down well round here, usually coming in at strengths below 5% and quite often below 4%. I guess aiming for sub-4% is newish, although Magic Rock Ringmaster & Marble Pint both go back to 2011. Cromarty’s Happy Chappy is one beer I am very much looking forward to when I get home to the Highlands this summer. Hopefully it will be available in pubs along the West Highland Way as I can think of nothing better after a day’s hiking than downing a few pints of that particular beer. One of the things I like most about Happy Chappy is that it really puts to bed the idea I hear sometimes over here that American hops are not suited to cask conditioned beer. Well kept, by a knowledgeable cellarman, there are few more glorious pints. It’s been fun to expand my “beer space” this way, although I don’t know if I’ll ever get used to the really big beers. (Anything over 8% is really pushing it with me.) Highly hopped beer with a low ABV sounds rather tasty! You’re a bit late to the party here. This style of beer is almost universally known simply as “pale ’n’ hoppy” and has been for some years. It’s perhaps a happy accident that it is just as prosaic a name as “bitter”. With respect, I don’t believe you’re understanding my argument. “Pale’n’hoppy” is a rubbish name for these beers since as a descriptor it covers a multitude of different styles, from treble IPAs to 1970s Boddingtons. The whole point about these beers is that unlike the rest of the pale’n’hoppy family, they’re comparatively low gravity, and they therefore need a name thatr eflects that. Would you class the likes of Kernel Table Beer as part of this style? I agree that there’s definitely beers coming out in that stamp and I’m very likely to go for them if I think an IPA might be a bit heavy. Lacon’s Encore is a fine example of “Hoppy Light” but bills itself as a bitter. I’m sure it’s not the only one. These new beers might end up simply being referred to as bitters by a lot of brewers. In St Albans you can taste what they’re replacing – McMullens Country Bitter is the oldest bitter around here and brewed roughly to its original 1964 recipe. Compared to Lacons Encore (brewed with Citra & Centennial), it tastes like caramel. 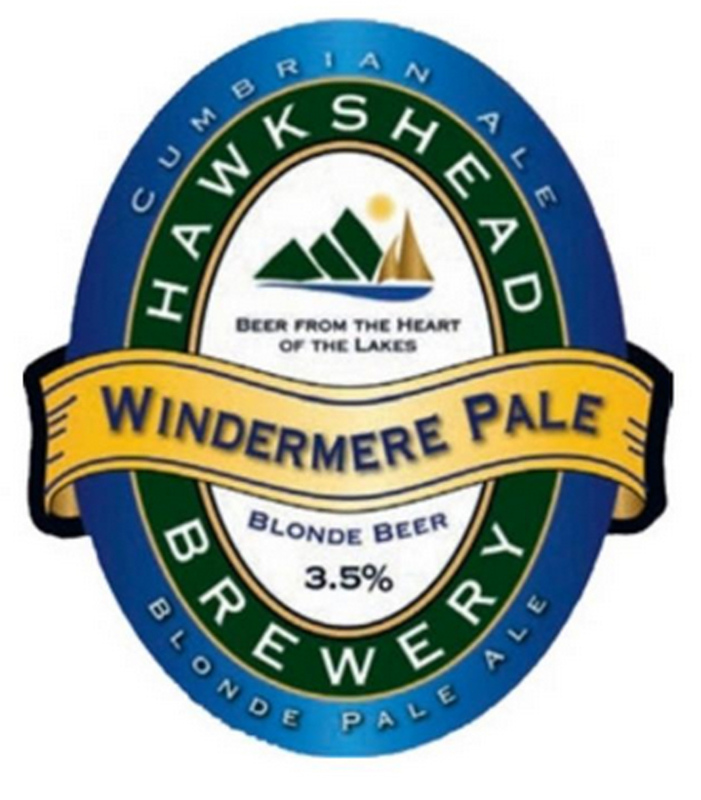 Low ABV, pale coloured ale, served on cask, meant to be consumed fresh?